On 31th March 2019, DUALRAYS Sales Department came to Fenghuang Mountain to enjoy the weekend life and bathe in the natural scenery after a pretty busy and full work sea. beautiful scenery of Fenghuang Mountain.Laughter and joy all the way, just because of happniness. laughing,devoted ourseves to the interesting activities. with it,and try to get the vegetable from their own taste,especially the kids,the world is fresh to them,they loved such activities. style,Hunan dish,Henan dish,Carton dish ect, gathered together to form a delicious dinner,the material is picked by ourlseves,cooked by ourselves,we had a special feeling of honor for that. of nature, wielding our sweat, abandoning the pressure of trivial work, and feeling the happiness brought by mountains and foods. Tour the mountains and rivers, confirm our visit with our footprints, record the beautiful scenery of beautiful river and mountain with camera, and feel the happy family of DUALRAYS with heart. The place with love is full of laughter. DUALRAYS always lets us keep a positive and upward heart to meet challenges and conquer various of difficulties with a smile in the future. Dualrays adheres to independent innovation, Dualraysers try to build a world well-known LED industrial Lighting Brand. 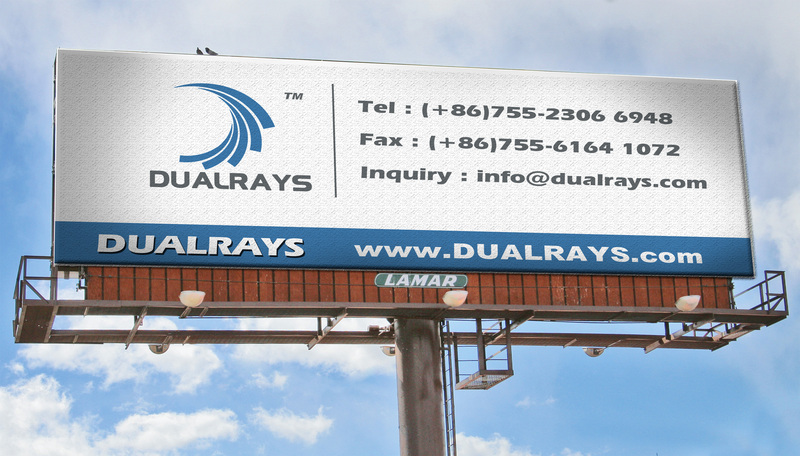 Dualrays is practicing the enterprise management principle “Perfect or Nothing”.